Delimiter is launching our Docker CaaS product soon. Sign up for beta news & product announcements. 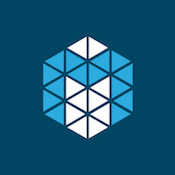 Delimiter’s Docker hosting sits on top of our cloud for both high availability and performance, providing truly dedicated worker nodes backed by redundant compute, storage and network. Our worker nodes can be scaled up or across easily, meaning you can easily upgrade resources or add more worker nodes. Each worker node comes with a dedicated IP address, no sharing here. 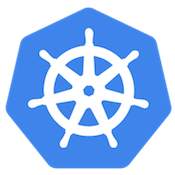 Container orchestration is handled by native Kubernetes, Docker Swarm and Mesos implementations. 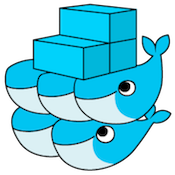 Sign up above for announcements around our Docker Cloud Hosting.